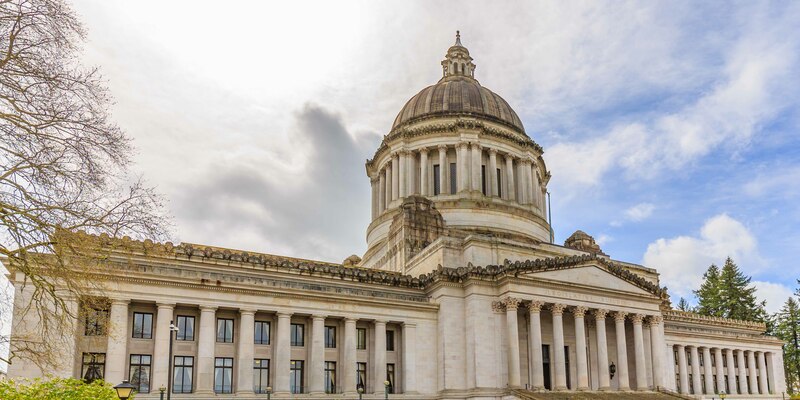 You will never lack something to do in Olympia, it is constantly bustling being the state capitol of Washington. Olympia’s activity ranges from government work to tourism and has a thriving small business scene. Olympia is at the southern end of the PugetSound so it also offers fantastic views and outdoor escapes. Nisqually National Wildlife Refuge, Tumwater Falls Park and WolfHaven International are just a few of the nearby natural attractions. Olympia offers a variety of welcoming neighborhoods. The downtown historic district contains properties from the mid-19th century and the city’s early years. The variety of architectural styles range from Victorian, Romanesque, Beaux Arts, Mission, Modern and International. Olympia, WA is a great place to call home! The average high temperature in Olympia during the summer are in the mid-eighties and the average lows in the winter are in the thirties. Efficient heating and cooling systems are important with these changes in weather. Alpine Ductless is a locally owned ductless installation business that proudly serves the Olympia community and surrounding areas everyday. We are proud to be certified Master Installers under the NW Ductless Project guidelines. If you are an Olympia resident, give us a call today to see how we can help with your year-round heating and cooling needs.